I have been obsessed with Net-a-Porter's magazine, The Edit. I look forward to it every week. 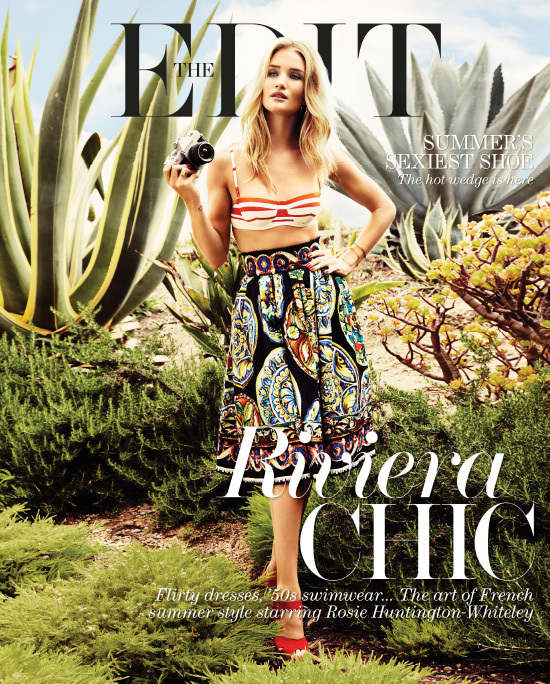 In honor of the Cannes Film Festival, this week's issue is a combination of everything I love: Riviera Chic, French Summer Style, and Rosie Huntington-Whiteley. Check it out here.